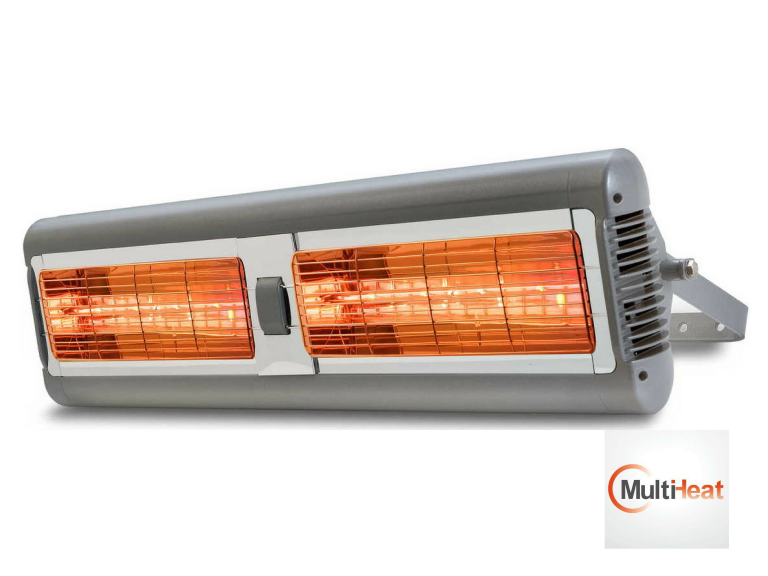 Multiheat are one of the UK’s leading specialist suppliers of infrared heating products. From white heating panels for ceiling mounting in offices and homes, to more decorative heating panels which can look like a mirror or picture for heating bathrooms, hotels, shops and restaurants, to more high output infrared suitable for enclosed yet cold places like village halls or garden buildings, to the traditional outdoor patio heater. We have one of the largest ranges of infrared products from experienced manufacturers here in the UK and Europe. We supply good quality products which are designed to be energy efficient and long lasting. 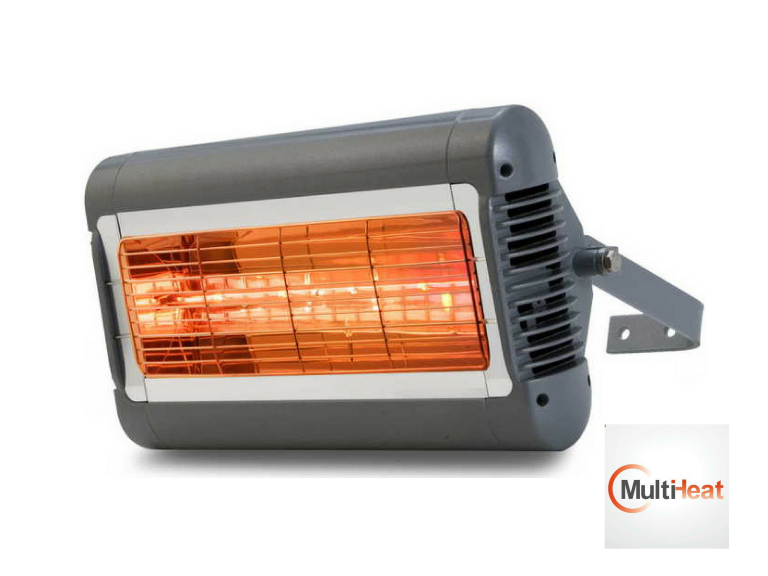 Patio heaters give off a wavelength of near infrared, which glows orange, this is an instant form of heat with a real wow factor! Available in different designs for differing situations, with very attractive and especially designed reflectors and casings to allow maximum area coverage. Ideal for home use and robust enough for long term use in cafes and restaurants. This type of heating is also suitable for inside buildings where it is impossible to heat the air, but people need to be comfortable, like factories, industrial units, warehousing or churches and village halls. Send us some photos of the building and some information about its use and we can discuss some options with you. Our manufacturers are especially used to dealing with this type of commercial building. Please give us a call, we are happy to provide honest and practical advice. Over the years we have heated all sorts of unusual buildings! Firing range. Dog and cat kennels. Skittle alley. Chapel. Scout hut.